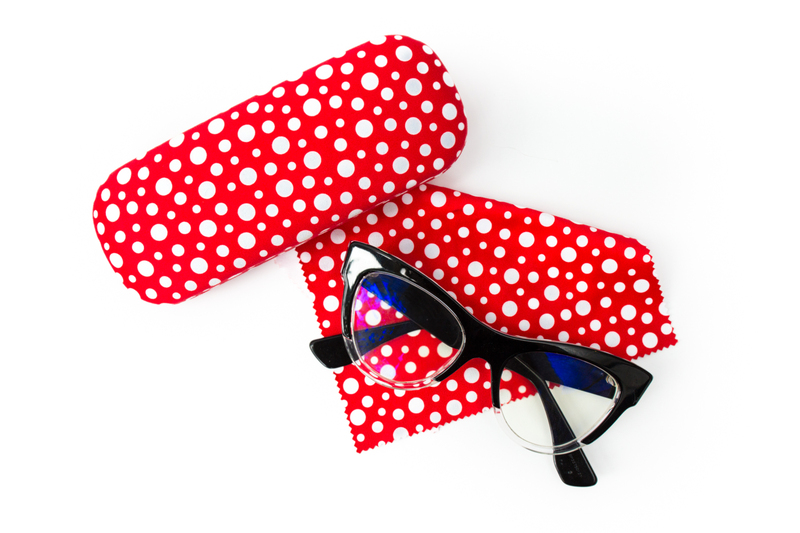 get your dots at SAM Shop! 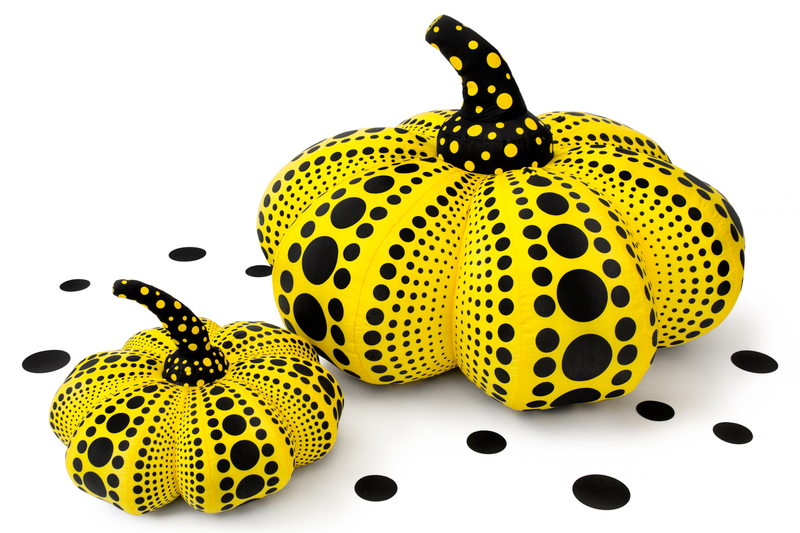 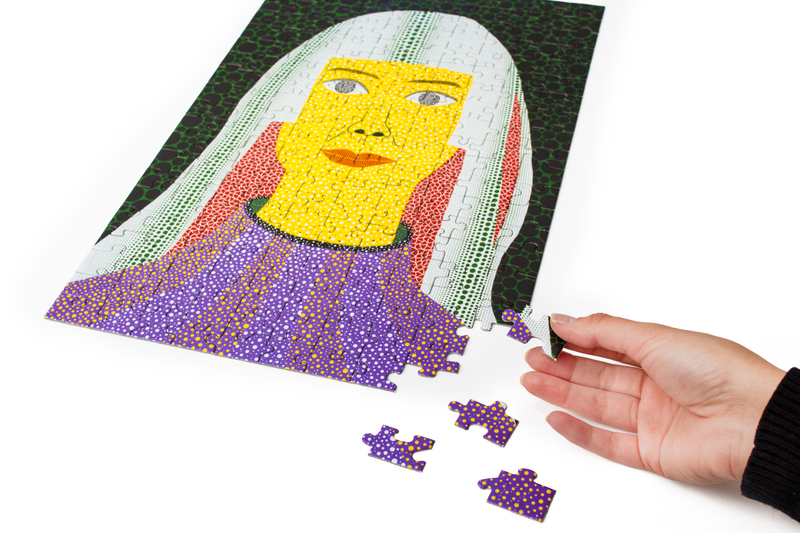 Artist, writer, and icon, Yayoi Kusama has done it all—painting, sculpture, performance, infinity. 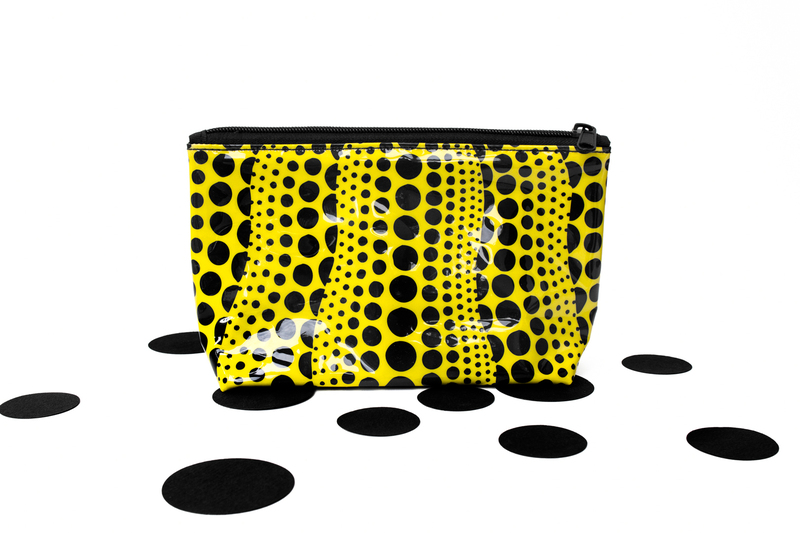 Visit SAM Shop to find an equally vast array of SAM-exclusive Kusama products developed in collaboration with Kusama’s studio. 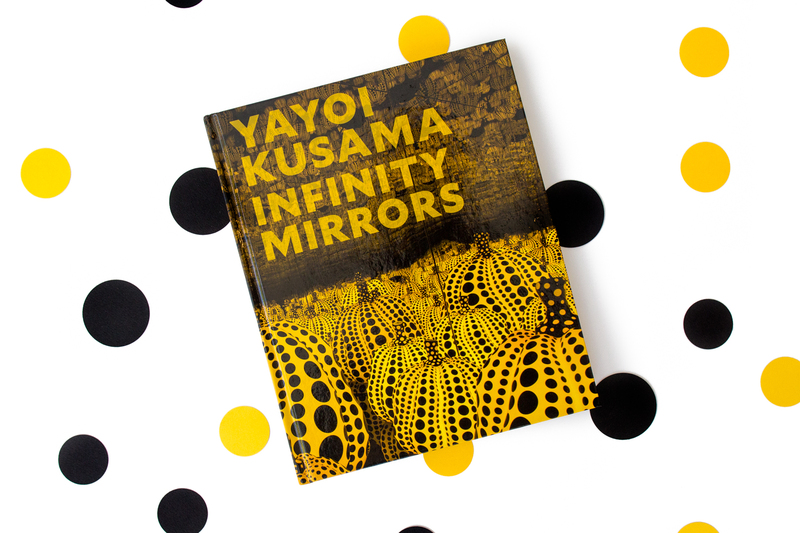 Among the playful and exciting items are the artist’s autobiography and the Yayoi Kusama: Infinity Mirrors catalog, published on the occasion of this wildly popular exhibition.